Inspired by French provincial style, the Exquisite full poster bed is perfect for la petite mademoi.. Inspired by French provincial style, the Exquisite twin headboard is perfect for la petite mademoise.. Inspired by French provincial style, the Exquisite full headboard is perfect for la petite mademoise..
Save space while making bedtime a lot more appealing with the Halanton twin/full bunk bed. 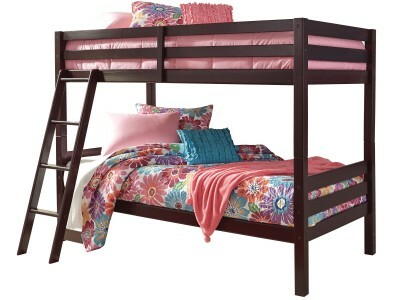 Sporting..
Save space and let kids rediscover sleep nestled in the classic style of the Hallytown twin b.. This twin sleigh headboard is the epitome of traditional decor. Louis Philippe-style moulding dates .. The perfect amount of panache for a teen or tween’s room. With its striking finish and clean lines, .. 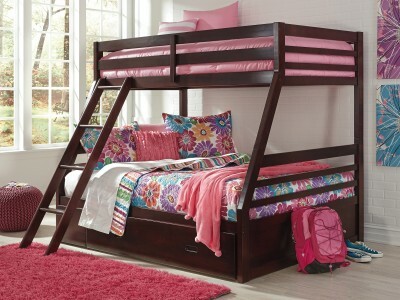 The perfect amount of panache for a teen or tween’s room. With its stately finish and clean lines, .. 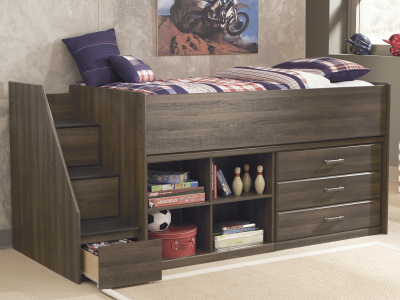 Step up to a cooler look in kids’ furniture—the loft bookcase bed with storage. 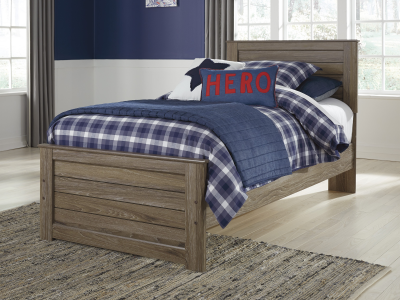 Replicated ro..
With its heavily grained look and rustic appeal, the Javarin twin panel bed is a natural choi.. 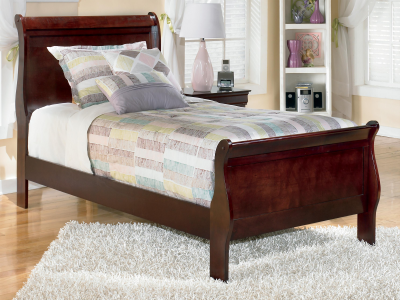 The Jennifer twin sleigh bed is the epitome of traditional decor. Louis Philippe-style mouldin..